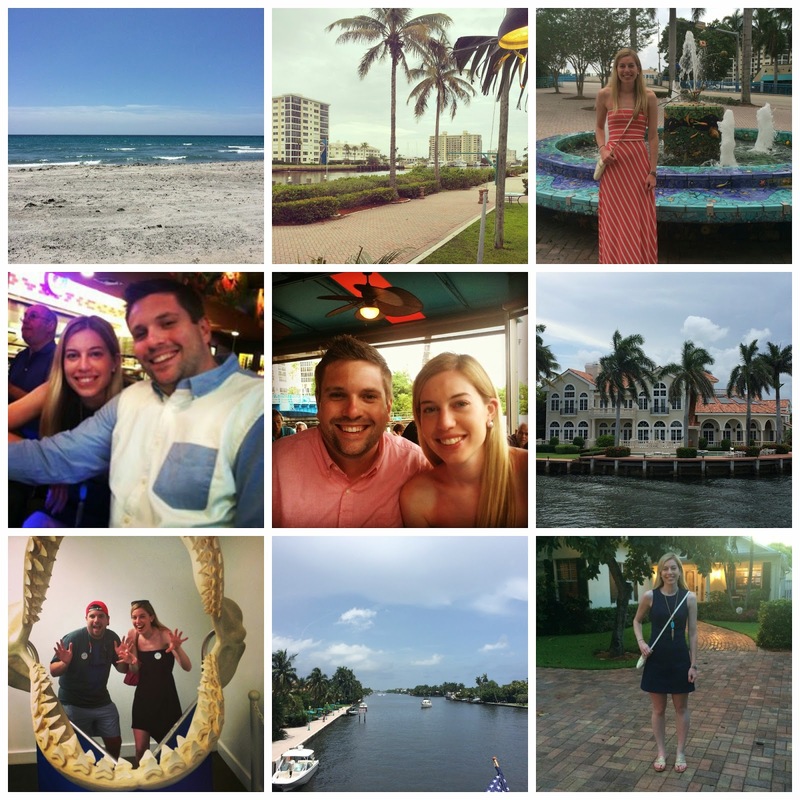 I can't believe today is already our last day in Delray Beach! Time really flies when you're on vacation. We've had a great time going to the beach, cruising on the intercostal, visiting the mini-aquarium and trying lots of great restaurants. Today we'll probably do some shopping, take one last swim at the beach and then go to this new Mexican restaurant for $3 margaritas. this looks so fun, I've never been to Florida but it looks beautiful. I love that striped dress. Benefit Cosmetics & Goose Island Beer Party!